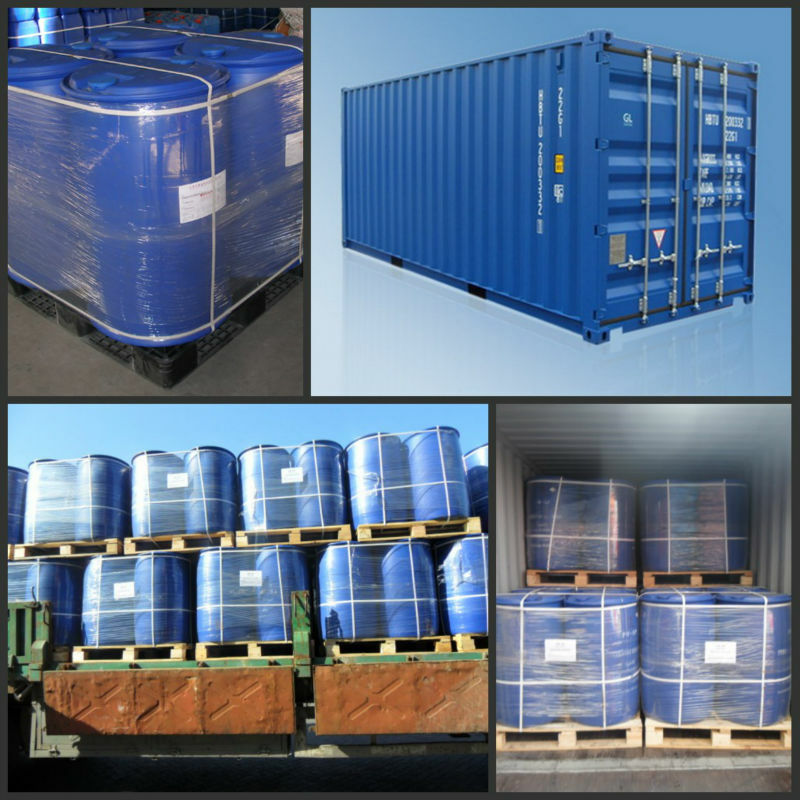 The product is a kind of anionic asphalt emulsifier, which is viscosity liquid and soluble in water under normal temperature. With excellent adhesiveness and strong penetrating power, it can make the asphalt particles look exquisite, stable in storage, have good effect ion in demulsifying and can be mixed easily. 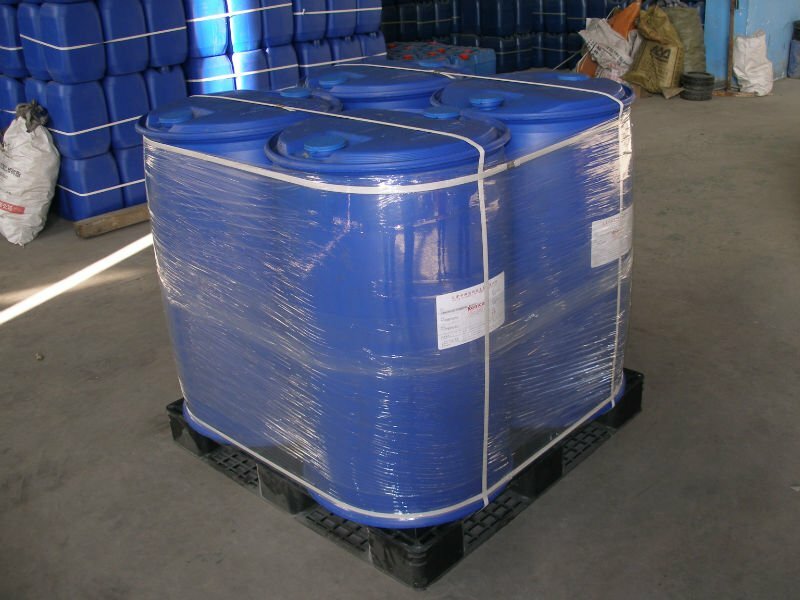 Asphalt emulsifier can also be applied to crude oil viscosity reducing. Add the measured asphalt emulsifier to water, and it can be used when dissolved by heating to right temperature.